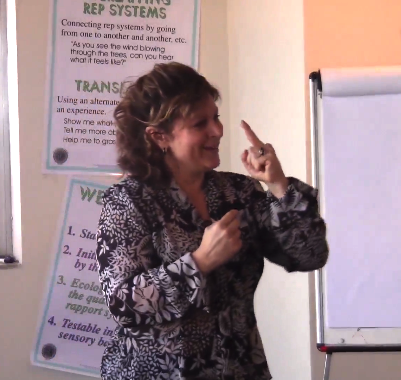 NLP Course Online - NLP Practitioner - One Spirit Inc. This is the online version of One Spirit NLP Certification Training with Certified NLP Trainer Jackey Backman. This course includes video instruction in Neuro Linguistic Programming and includes a course progress tracker, you will notice a green check-mark next to the lessons and topics that have been completed. This will make it easy for you to start exactly where you left off. For more information please click the orange “Take this course” button below or simply login to continue your training from where you left off.